I've fed Finlay my Wire Fox Terrier on Eden since I got him at 10weeks, he is just 2 years old now. Always had the same Multi meat variety, just changed him up from the small to the normal kibble sized bits. Have to feed only 100g per day (Plus his favourite treats as and when during the day) and he's in tip top condition, perfect poos. My whippet cross has been fed Eden since she was weaned. She's thriving. Very intelligent, calm for a puppy with shiny coat and eyes. I wouldn't feed her anything else. Love Eden! So glad i found them! Assistance is always on hand either on facebook or by phoning the office. The eden breeder scheme is also very generous offering 2kg bags of food for each puppy along with 3 x 100g samples of the 3 flavours! Keep up the good work and to anyone thinking of feeding their dogs eden dont hesitate, go for it! All our dogs including any foster dogs are feed Eden, the difference in their coats and tear staining is amazing even the thickness of coat improved and they shed less. I did not find it anymore expensive than my previous brand as they don't need as much, if I had one complaint it would be there isn't a stockist near where I live however delivery is really quick so not actually a problem. My three dogs have been on Eden since they were pups. The food is great and relatively inexpensive. My dogs are in peak condition and fit, fit, FIT! This food has saved our dearest fur baby from a life of sore skin and ears . Harvey is allergic to wheat products . At six months we were advised to 'give it a try' so we did . He loves the flavours of Eden dog foods and within a couple of months we had no more visits to the vets for skin problems . We give it all the stars in the universe !!! Harvey is a happy HEALTHY chap , full of life and free from skin problems . Our eldest Portuguese Water Dog has been on Eden a couple of years now and our puppy was recently transitioned from the food the breeders gave us onto Eden at 8 weeks old and they are both thriving on it. You do have to do a slow transition if your dog has previously been fed a food with grains as they will have loose stools if you do it too quickly. Eden may seem more expensive compared to other dog foods but they don't need as much so it is just as cost effective. Our dogs particularly love the Country Cuisine flavour. I bought my Chihuahua when he was 12 weeks old he is now 19 weeks. he was fed on cheap wet dog food. I tried him on iams but he wasn't keen, I tried him on the vetinary royal canin he picked at it. My daughters boyfriends Doberman was on Eden and loved it so they suggested we tried that as you can order samples I ordered the samples and fed him just a few grams he ate every bit. The next day I fed him half the recommended amount he didn't leave any again. His bowels etc have been as normal and he is no longer a picky eater. And as his feed is almost half the amount that royal canin is it last longer and cost the same as a bag of royal canin so I am saving money. I have read many glowing reviews of Eden so thought I would get some for my dog. Unfortunately he didn't take to it and often left quite a lot in his bowl and had very loose stools. I have had to revert back to his previous food (James Wellbeloved) which is a shame as had high expectations for Eden but wasn't to be. 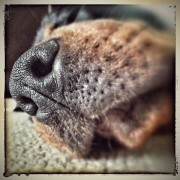 I rescued a Rottie 8 months back it had been 6 years since I had needed to shop for Dog food. I read packets & believed what I read £40 for 15kg I thought was the going rate....... I met people online that talked food I spent more time looking and moved slowly over to EDEN. My Rottie Boy has now gained 7kg and holds a beautiful waistline,bright eyes & glossy coat. I spend no more ££ than before I feed smaller amounts the output is less whats there not to like? I started feeding our Mini American's Eden Multimeat & Fish as well as Country Cuisine earlier this year and they have been thriving on it! 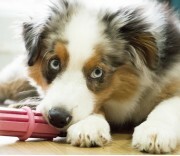 It has helped their coats, teeth & has balanced out their activity levels. After doing a lot of research into dog foods this came top of my list for having all the right nutrients & levels. 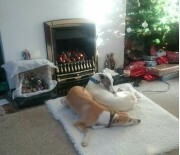 It has also improved stools (smaller and firmer) and with 3 dogs and maybe more in the future that is a welcome relief! 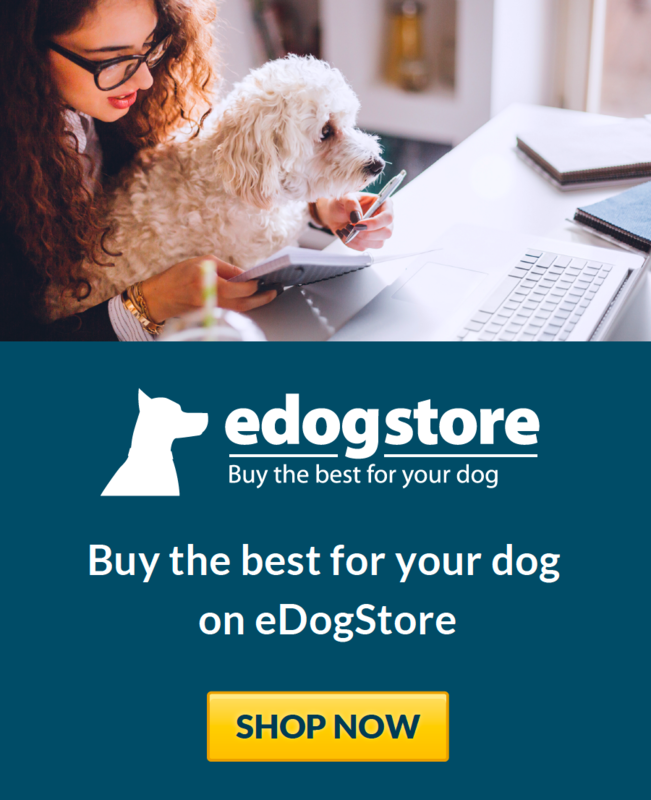 The high quality of this food is such good value for money, it may look expensive at first but if you spend the time comparing prices and nutrient levels and amount fed in grams per day then Eden dog food comes out way up the list! My 3 beagles were previously on Royal canin, and we had several vet visits per year for allergies, since changing them to Eden we have not had to visit the vet once, they really enjoy the fish flavour and their general health/condition has improved, I have recommended it to many of my dog owning friends and their dogs are now all benefitting from it too, keep up the good work Eden! . We've fed Eden since late last year. The dogs love the fish variety, and although it seems expensive, you feed less because it's such high quality. Our two Cavaliers get around 70grams a day, which keeps them in lovely condition. We have been feeding Eden to our dog since he was eight weeks old and he loves it ! 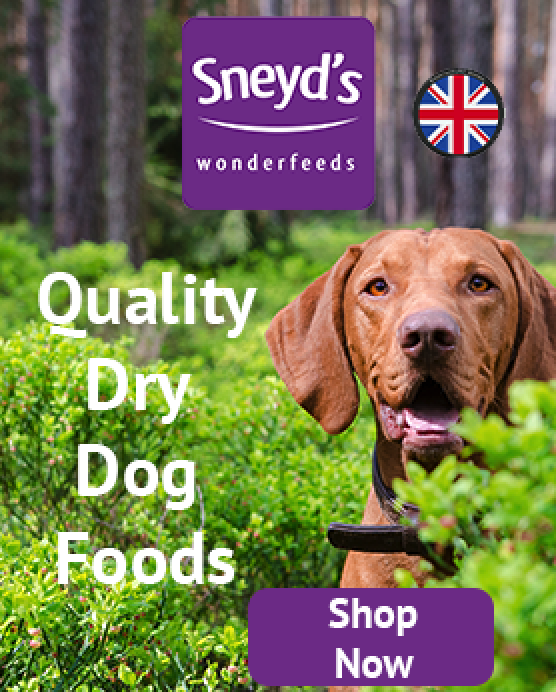 The contents are of a very high standard without any wheat or fillers and although it isn't cheap you can get away with lower amounts due to the high levels of protein. Only drawback is the need to order online due to the lack of pet shops selling it.